27 Mar What are the different criteria for naturalisation? 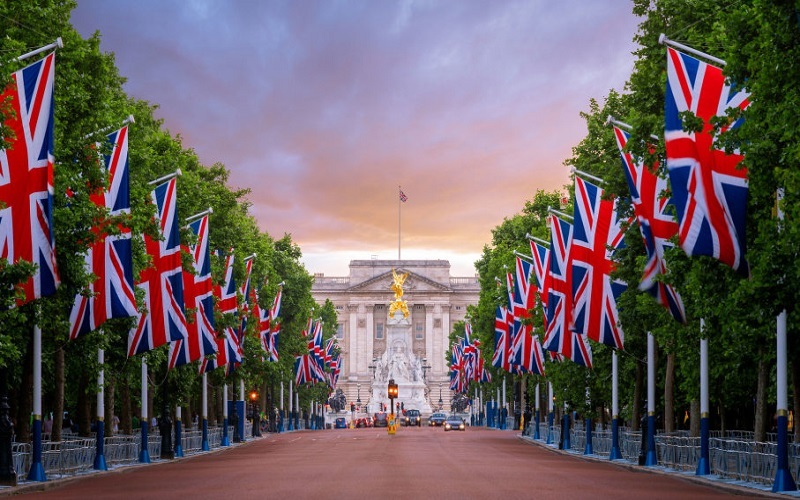 The requirements for naturalisation as a British citizen are different depending on whether you are applying on the basis of marriage or civil partnership with a British citizen. You must not have been in breach of the immigration rules in the 3-year period before making the application. You must not have been in breach of the immigration rules in the 5-year period before making the application. For expert advice regarding any aspect of British citizenship application, please contact our immigration team on 0203 384 3075 or complete our enquiry form below.